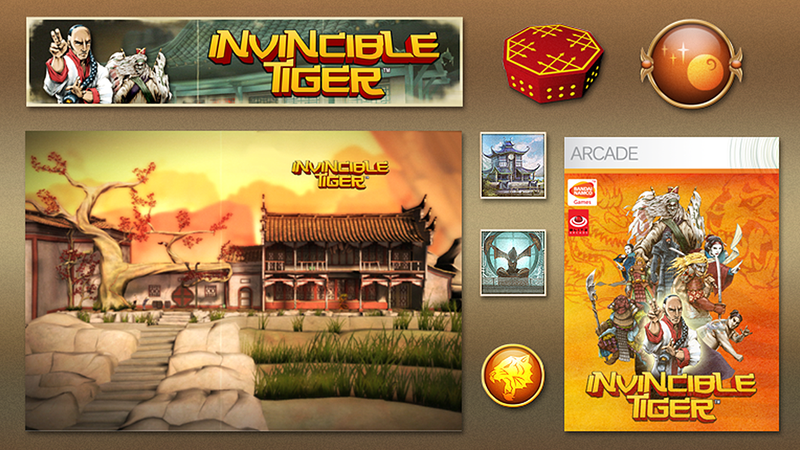 I concepted, created and implemented the art for the frontend and HUD of Namco Bandai’s downloadable beat’em up Invincible Tiger. 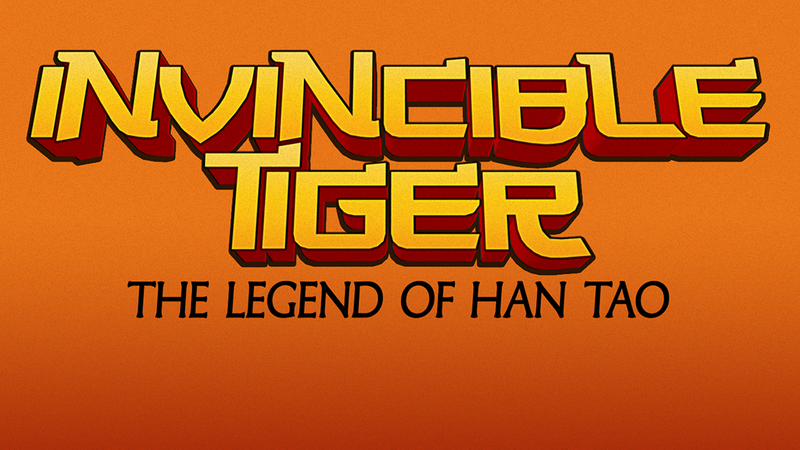 The art style of this project changed during production, from trying to mimic traditional oriental paintings to a tongue-in-cheek homage to the classic kung-fu movies of the seventies. 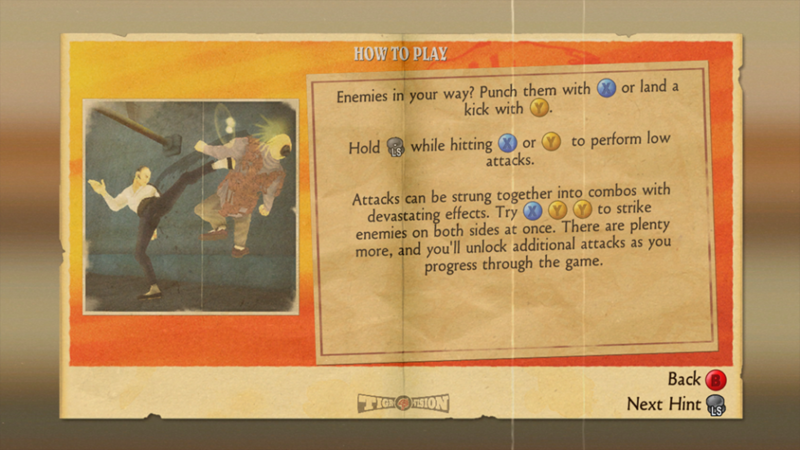 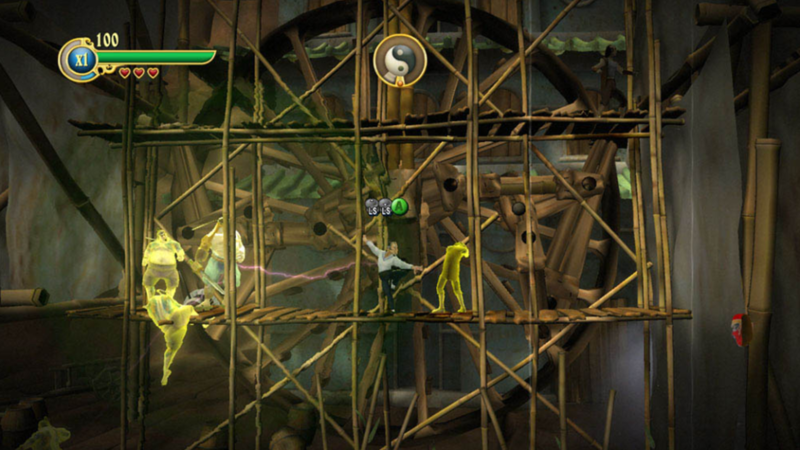 The game is also in the Guinness Book of Records as the first console game to use stereoscopic polarised 3D technology. 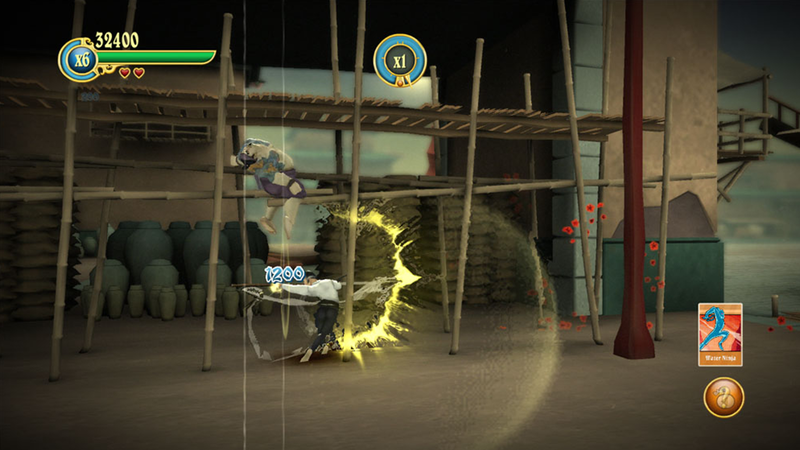 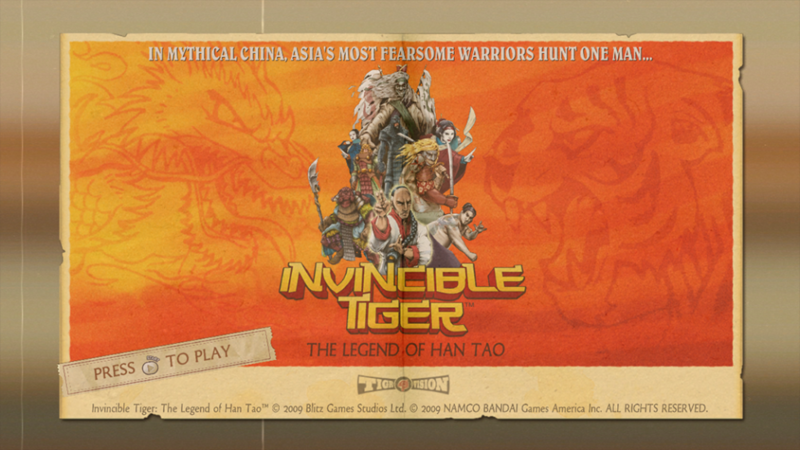 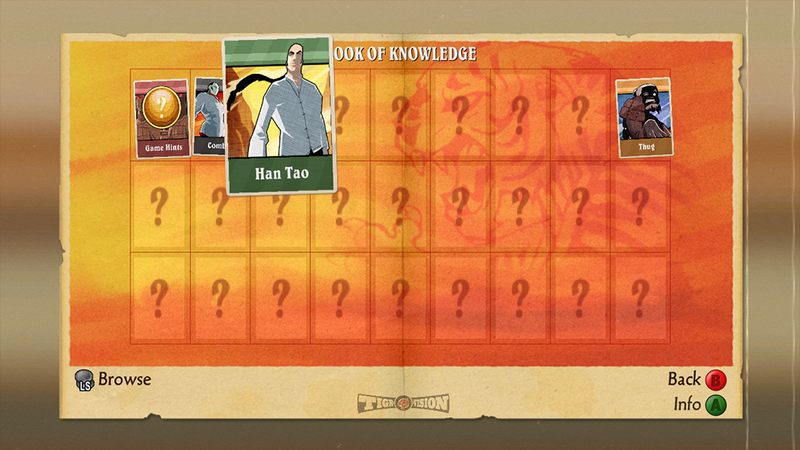 Invincible Tiger was published on XBLA and PSN in the US, Europe, Japan and Korea, with full localisation.